Need to talk? 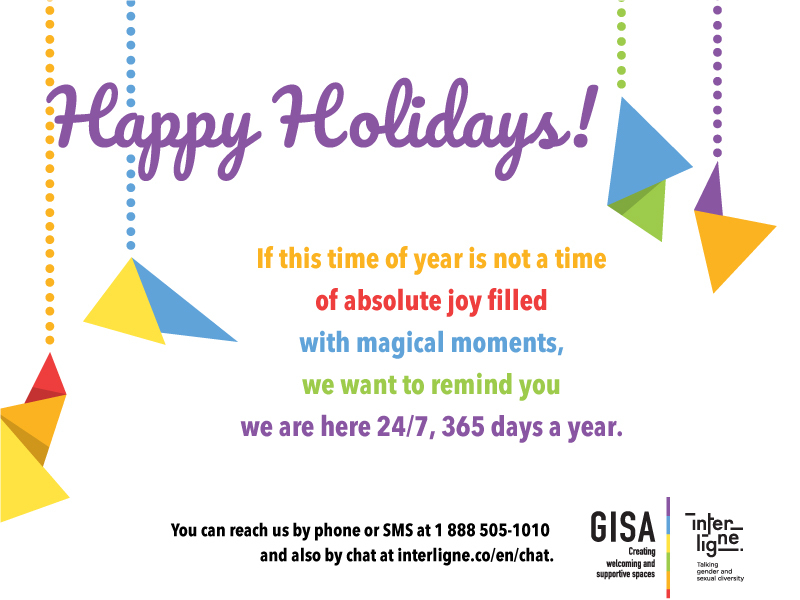 Don’t hesitate to text us or call us during the holidays. Our team is online 24 hours a day! By phone or SMS: 1 888 505-1010 (toll free).